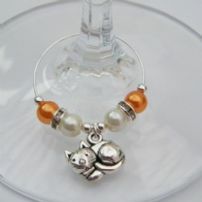 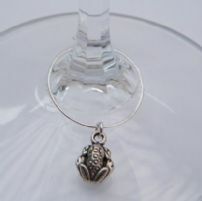 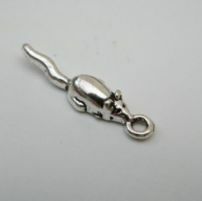 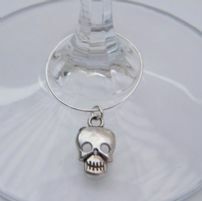 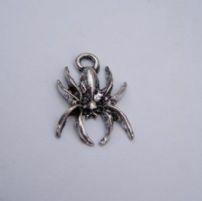 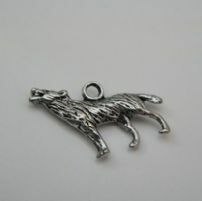 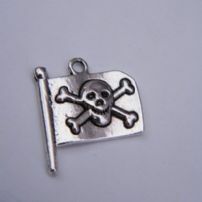 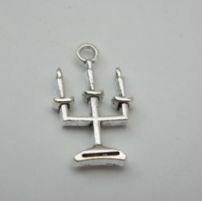 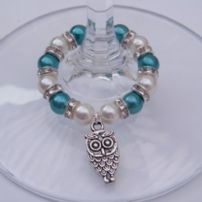 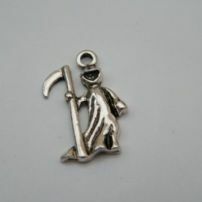 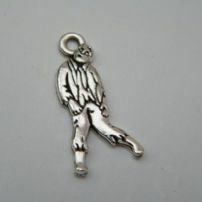 Halloween Wine Glass Charms available in different styles and colours. 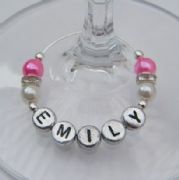 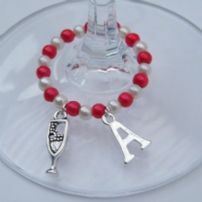 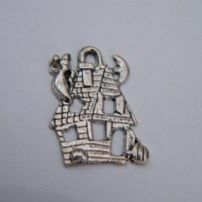 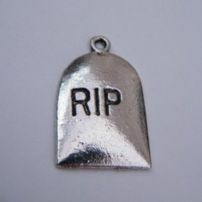 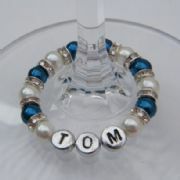 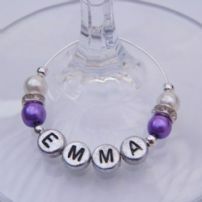 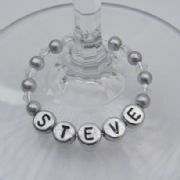 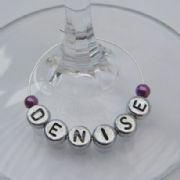 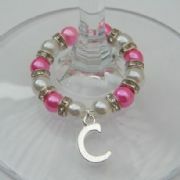 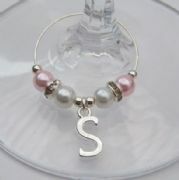 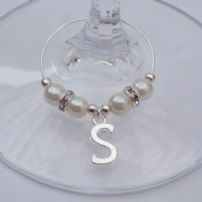 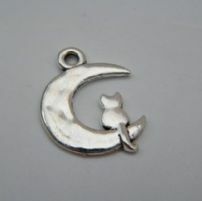 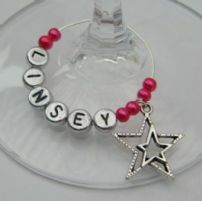 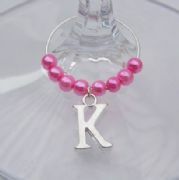 The Personalised Halloween Wine Glass Charms can feature a Name, Date, Short Message or Initial Charm - to make it more unique. 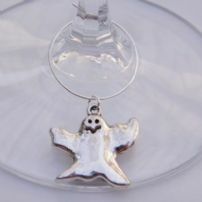 Halloween Themed Wine Glass Charms are perfect to use as Halloween Party Favours.